Formulation Unit Dhaka | Square Pharmaceuticals Ltd. The Dhaka Unit is about 50 km away in the north of the capital city. Bovis Lend Lease, UK designed this plant. This is a state of the art manufacturing facility for oral solid dosage forms and all facilities have been developed meeting the requirements of cGMP CFR 21. Dhaka Unit started its operation at the end of 2002. In the year 2002, the representative of UNICEF, Copenhagen, audited Dhaka Unit facility and enlisted this plant for their global supply. Besides UNICEF audit, in 2003, David Begg Associates, an UK based consulting company also audited this facility and recognized that this plant fulfills the requirement of MHRA (United Kingdom Medicines and Healthcare Products Regulatory Agency). 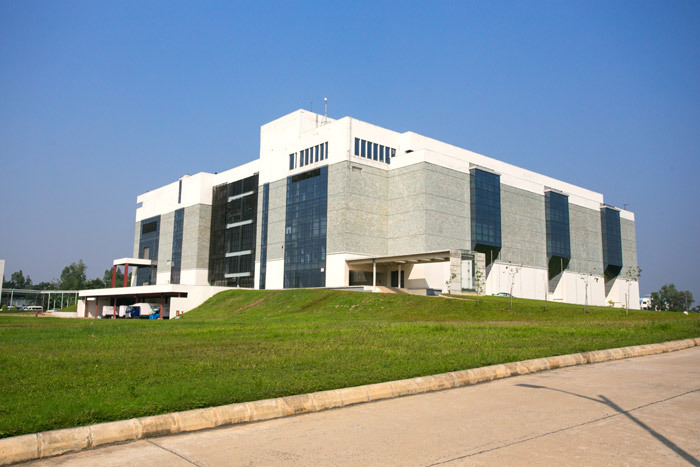 General Production Building or GPB is the main production building of Dhaka Unit. GPB mainly used for bulk production of tablet & capsule and their packaging. GPB started its Operation from 2002. To meet up the increasing demand of pharmaceutical products another manufacturing plant this state of the art facility has been started in 2014. This unit proposes the establishment of pharmaceutical dosage forms with annual capacity of 8000 million tablets and 2000 million capsules at full capacity utilization. This unit is designed and commissioned as per international regulatory and GMP guidelines. This is a steel structured vertically design building which lay out is designed jointly by international consultant and Square project team. In order to minimize the risk of a serious medical hazard due to cross contamination, dedicated and self-contained manufacturing facilities must be available for the production of particular medicinal products, such as highly sensitizing materials (e.g. Cephalosporins). 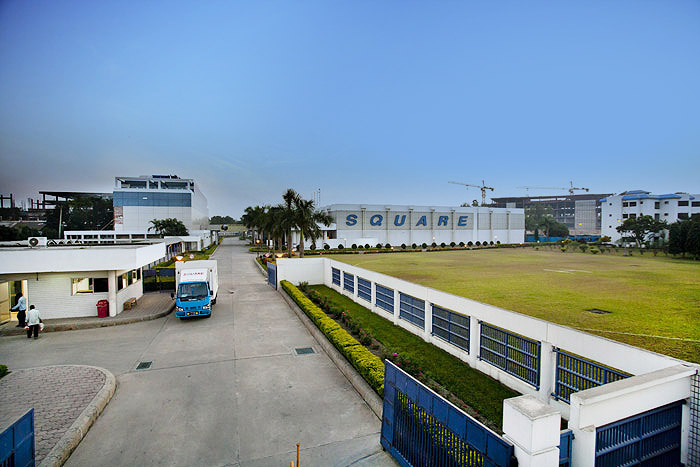 SQUARE group, one of the largest business conglomerates of Bangladesh, has come up with another giant step through the launching of separate ophthalmic plant. 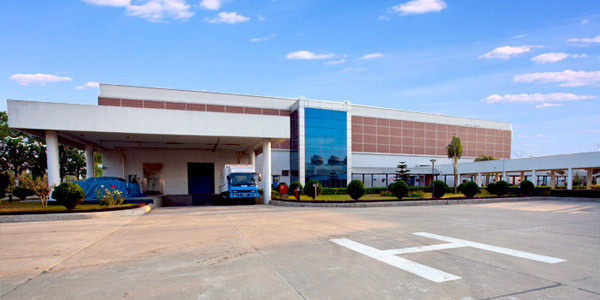 Ophthalmic products are now produced in the new state-of-the-art Ophthalmic Manufacturing Plant at Kaliakoir, Gazipur built in accordance with US FDA and UK MHRA cGMP specifications. This world class facility is based on Blow-Fill-Seal (BFS) Technology for maintaining appropriate aseptic environment. 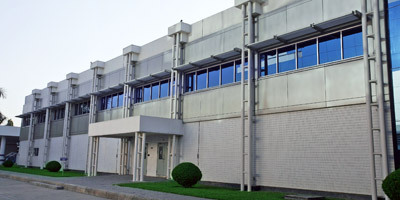 The facility is built by Telstar S.A. of Spain, a world renowned pharmaceutical manufacturing facility expert and the machines are designed and manufactured by Weiler Engineering, USA. 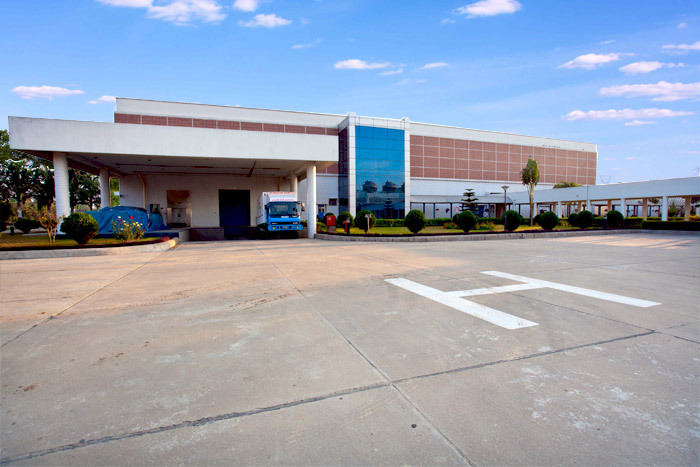 To ensure the best quality Insulin, SQUARE started its State of the Art Insulin Manufacturing Unit. 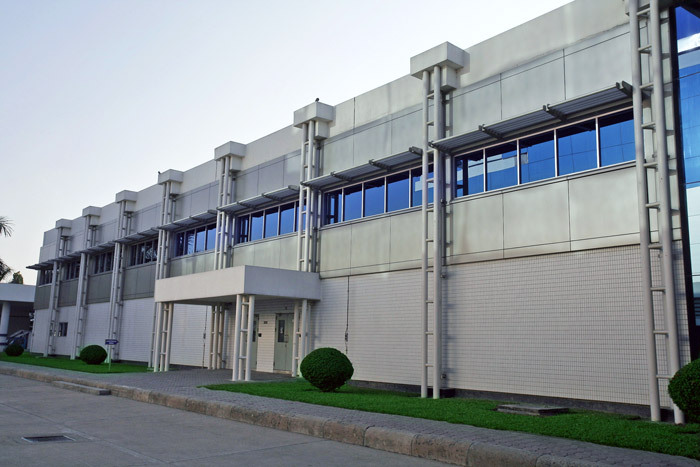 The infrastructure (civil works & utilities) of Insulin Manufacturing Facility has been established by Tpro (Telster Projects), a well known Spanish company who is pioneer in Clean room Turnkey project worldwide. Tpro also provide the major production machineries (Formulation vessel, Holding vessel, Autoclave, CIP/SIP station for Holding vessel) through which we can manufacture bulk insulin solution/suspension. For filling of insulin products, SQUARE brought IMA-MAC vial washing, filling machine from Italy. This machine is a Modular Aseptic Compact (MAC) machine which has three units named washing, depyrogenation and filling unit and all these units are integrated together. With this machine washing, depyrogenation, filling, stoppering and capping of glass vials can be possible in a single step, that's why it is called monoblock machine. Large Volume Parenteral Unit of Square Pharmaceuticals Limited is the state of Art Manufacturing facility with strict cGMP compliance. 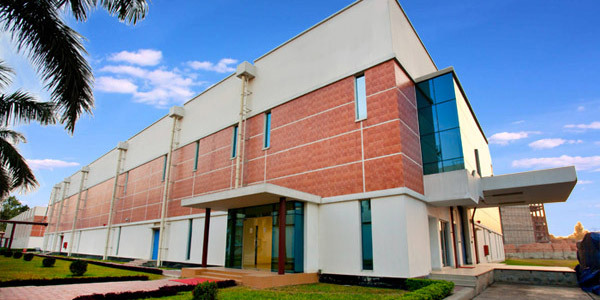 The building and facility is designed in accordance with EU GMP and USFDA guidance industry regulation. The equipments are highly technology based and fully automated system. The manufacturing process line is compatible both for Aseptic filling and terminally sterilized products. Wide ranges of Sterile dosage forms – Large Volume Parenterals (BFS PP bottle technology, Glass bottle and PVC bag Infusion), Small Volume Parenterals (Glass Ampoules, Glass vial- Lyophilized and Liquid filled Injection), Pre-filled syringe and non-sterile dosage forms of Haemodialysis solution, Nasal spray and Topical Spray. High standard QMS, Quality policy, Skilled Personnel and robust automatic process (HMI and PLC based operation) is the key driving force of quality product.